Shimoni is no stranger to the gym and fellow competitors acknowledge that the world champion rider works on staying fit. Shimoni was the first Israeli to qualify for and compete in the World Equestrian Games and he is now an international veteran of three World Equestrian Games and two European Championships. Shimoni also works closely with the US Eventing Team, helping them condition their horses and with their dressage. 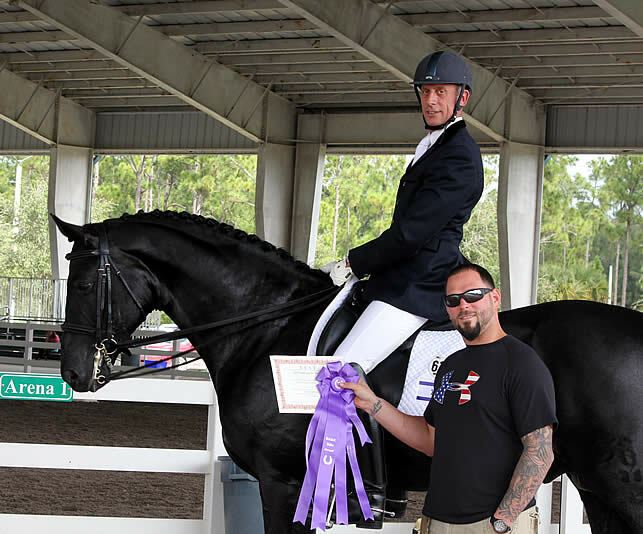 For more information on BEST, or to schedule a Balanced Equestrian Strength Training session with Tortora, call 561-251-2724 or email him at trainwpb@gmail.com. The Training Experience is located at 12153 Sugar Pine Trail in Wellington.